We have already seen some leaked photos and a video of Nokia’s first Windows Phone 7 smartphone which is codenamed ‘Sea Ray’, and now it looks like we could be getting closer to an official announcement from the two companies which could come later this month. Microsoft and Nokia have announced that they are holding a joint special event in Cologne, Germany on the 17th of August, so we suspect the event will be used to unveil the first Nokia Windows Phone 7 device. Microsoft recently released Windows Phone 7 Mango to manufacturing, so we suspect we will see the first Windows Phone 7 mango device from Nokia later this month. 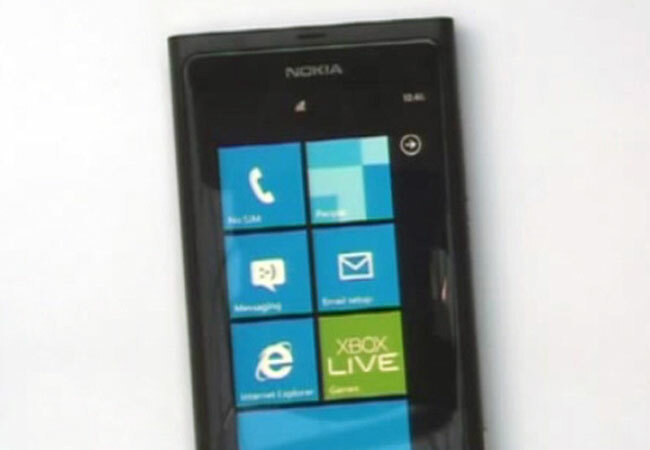 From what we have seen previously from the photos and the video, the Nokia Windows Phone 7 prototype that we saw looks very similar to the Nokia N9, we are looking forward to seeing what Nokia and Microsoft will be announcing on the 17th of August.